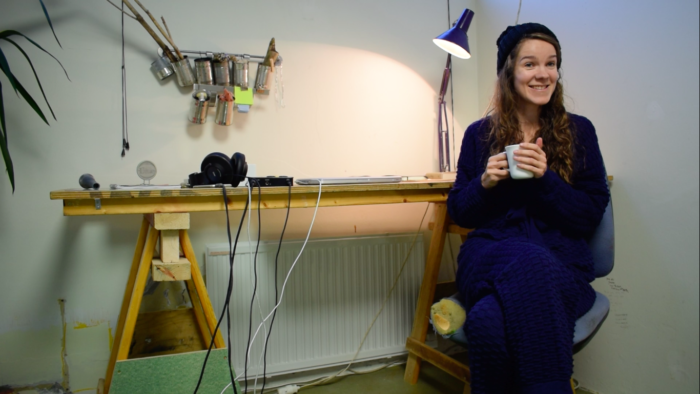 Keit is an artist from Estonia, who joined us here in the private studio for the month of November, to work on a personal music project; Meije. After some years of singing vocals in bands, it has been a different experience for Keit to have the time and space to focus fully on her personal work, of experimental soundscapes. ‘Dream-like, and ethereal, nature-inspired choir layers’. 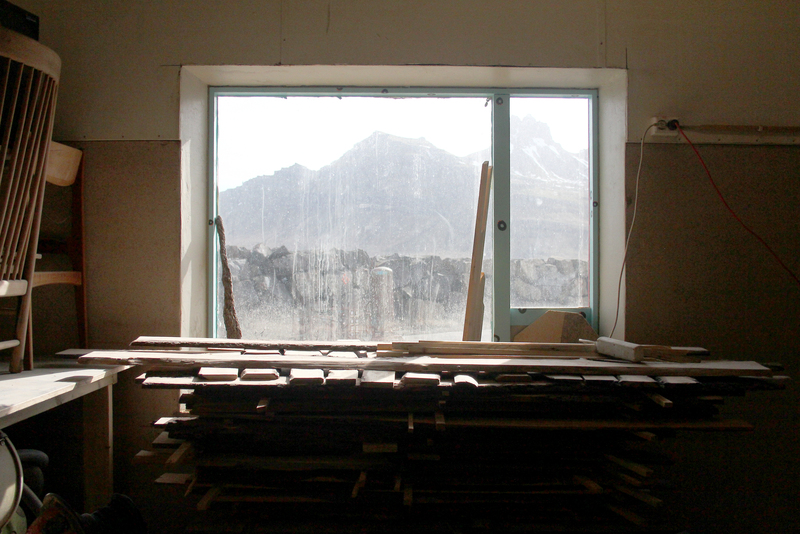 The pull to Iceland was initially based on the remote atmosphere of the Fish Factory, and the raw and dark outcome that may transfer into music. However, Keit found some unexpected inspiration in the softer elements of the winter in Stöðvarfjörður, such as the pink and purple hues of sun rises, and sun sets; creating a lighter direction for the work.